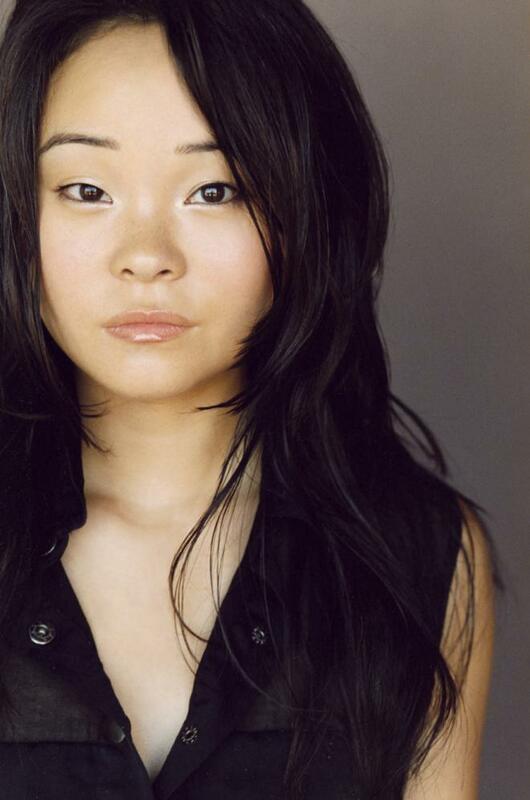 Samantha Futerman is a Korean-American actress. She is known for her supporting role in the drama film Memoirs of a Geisha, set in Japan around World War II. 1 Has a twin who was separated at birth in Korea who is of French nationality named Anaïs Bordier. They share their story in the documentary Twinsters (2015).